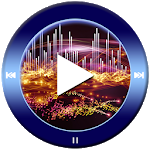 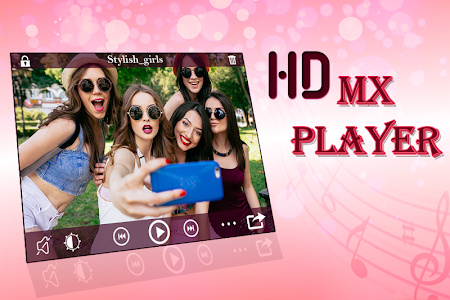 HD MX Video Player application is a totally free stunning player for the Android device. 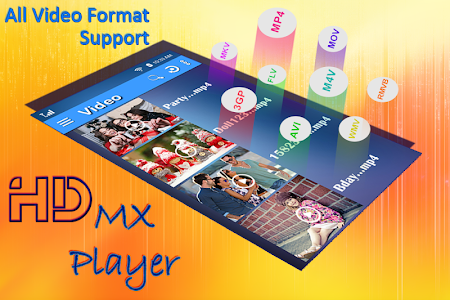 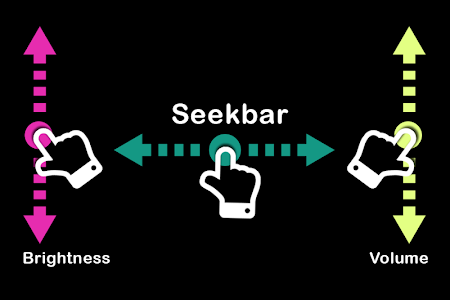 You can watch all the popular any video on your phone or tablet with multiple functionality. 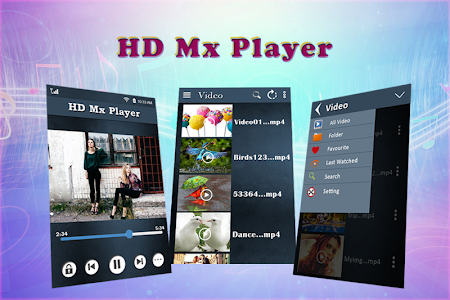 Similar to "HD MX Player"